Riley Spartz is funny, inventive, and fun to follow. I felt like a character in this book and lost track of all time. No spoilers, but is reporting ONLY about ratings? It would seem so. Riley's on the defensive and offensive all at the same time and must prove her innocence before it's too late. I can't wait for the next Spartz novel. 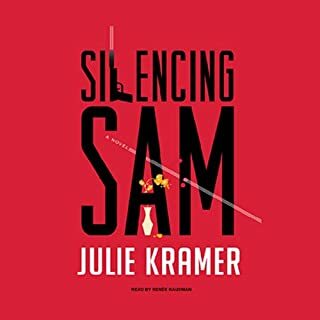 SILENCING SAM is top-notch entertainment and Kramer's at the top of her game. Cheers! I enjoy reading this author's work. 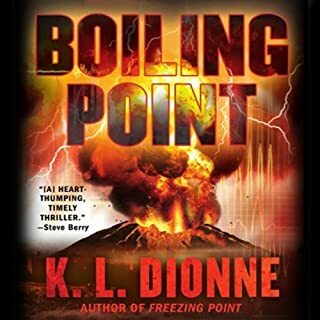 Dionne continues her series in fine style. I won't write any spoilers, but I really like her character Phillip Dumas and his role in the book. 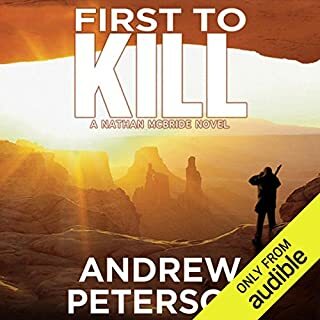 The writing is tight and the dialogue masterful! I thoroughly enjoyed this novel and hope to see more!